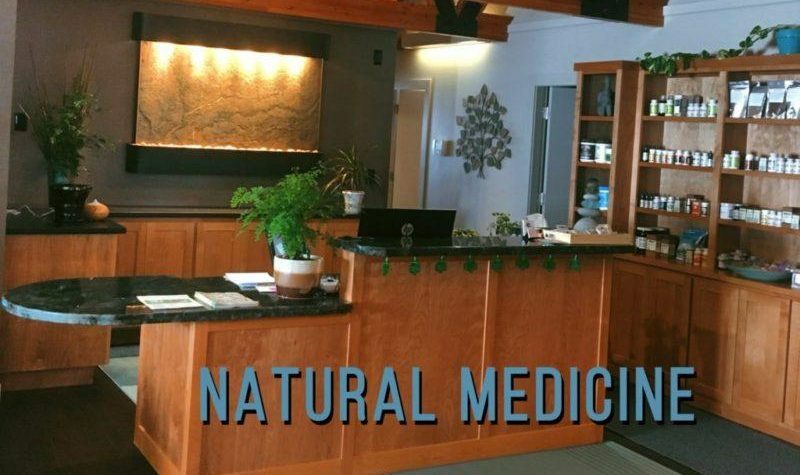 Lake Tahoe Acupuncture & Wellness is a health care clinic, herbal pharmacy, and natural healing center. We invite you to explore our relaxed atmosphere and space. We are located in South Lake Tahoe, CA and serve the greater Tahoe area for California residents, Nevada residents and visitors. 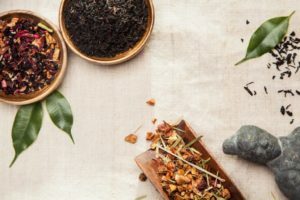 Our approach to health is based on the principle that the body is an integrated whole, that everyone is unique, and customizing treatments to your individual needs is the most natural way. 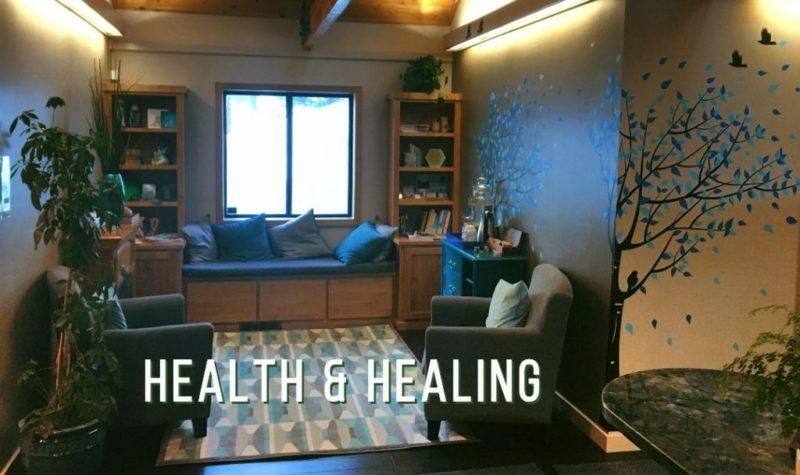 Whether you are looking to get out of pain, relieve anxiety, help treat a disease, or work on your general health, at Lake Tahoe Acupuncture and Wellness you will feel welcomed and safe. Gina is absolutely amazing and truely our angel! We travel 2 hours to Tahoe every other week for my daughters treatments. We have been to the best Dr in the United States that specializes in endometriosis...but this woman is the BEST!!! We would give her 10 stars if we could!! Gina has been treating me and can pinpoint different issues from stress, back pain and digestive problems. She gets me back on track and also provides ways to help with chronic problems. I always look forward to my sessions because it is a nice little getaway from my busy week. 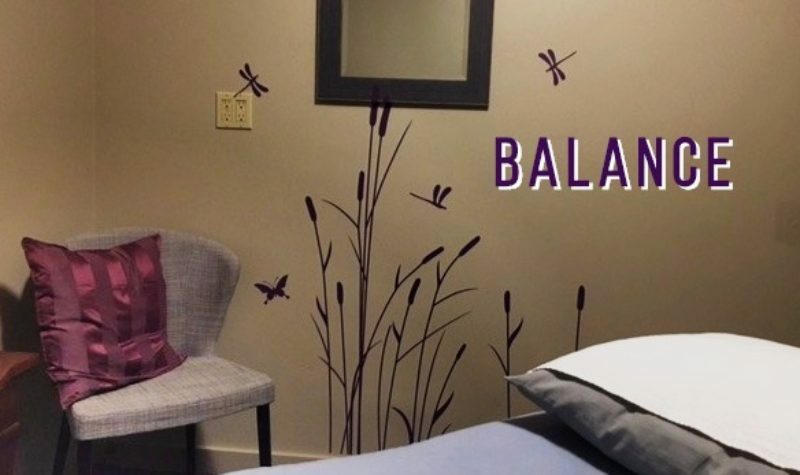 - Renelle P.
Gina is a fantastic acupuncturist. She listens and truly cares about how you are doing. - Jenni L.